There are many plants that grows in the US that most Americans consider as weed or pest. Those plants are popular nutrient vegetables in other countries. In the US though, gardeners and farmers either pull them out or kill them with herbicides. Not all weeds are edible but if you know which ones are edible, food shortage wont be a problem since these plants are invasive. In times of famine and hunger, People should learn which plants on their backyard and garden can be eaten. Most American gardeners and farmers pull out these plants and throw them in trash. In Korea they actually make a Kimchi out of this flowery plant. 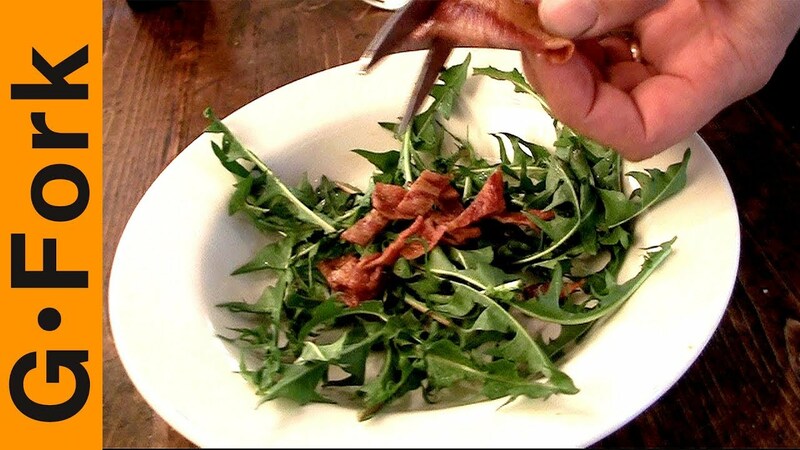 During the great depression, Many families survived by eating it as a salad green. This is one of the most popular stir fry vegetable in Asia, It crunchy and delicious but It is banned in many American states because it is invasive. I know some American companies created a herbicide just to kill this. Though it is banned in Many states, it already invaded many river banks in the US. It wont be invasive if only Americans eat this. Oh if you are a farmer that takes care of rabbits or pigs, it will also make a good feed. Nettle is a popular vegetable in my country because of it's nutrients so when I get to work in the US for few years, I was shocked how most people there see this plant as weed. I want to share more plants but It would make this thread very long. Add miner's lettuce to that list. Sorry I didn't have a photo right now, but it is also a wonderful salad green that can grow in shady conditions, which is highly unusual for a nutritious plant. Miners lettuce is high in calcium like other dark leafy greens. Miner's lettuce, I had it before and it is really great for salads. It really tasted good. You can even put them in burgers. It is free food that a lot of people are trying to ignore. In the times of recession, Vegetables like this should not be ignored. It is free for the love of God. It is really sad that most people prefer to ignore it even if they were starving. They don't know what they were missing. Thanks for the photo. I love it as well and am planning to grow it for salads as soon as I can get some. My friend has access to some she can dig up for me. 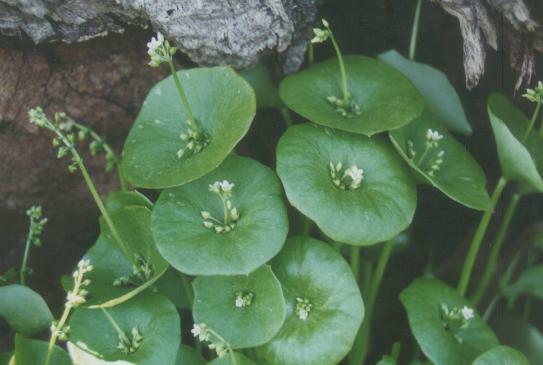 I have not tried Miner's lettuce before but it sure does look appetizing. Is it true that it has a taste and texture similar to spinach? As a child, many, many years ago now, my Uncle brewed his own dandelion and burdock beer, soda and tea. It had a very distinct taste with multiple health benefits. As an aside, I always found burdock plants to be beautiful. It reminds me more of a cabbage or lettuce, I don't really cook them, I always eat them raw because of their crunch. It is like God's gift to salad because it is very delicious and free. Imagine people are complaining about hunger when there is free food everywhere. What we have here is the sweet potato. It is a vine that crawls and after flowering, the roots bulge and grow into sweet potato. The tops or young leaves are eaten. Like any vegetable, it can be mixed in dishes or simply boiled to serve as garnishing of fried meat or fish. I have that in my garden and whenever I would harvest, I imagine that there is famine and my sweet potato tops will save me from severe hunger. What is your reaction about Water Spinach (kang Kong) being seen as a pest in the US? As in there are now herbicides developed to kill it. A very nutritious vegetable Asians regular eat is being seen as a pest in the US and they complain about growing hunger rate. Nettle is common here as well. I've actually heard several people ask how you could eat it because of the stinging as it's been gaining more and more press as an edible plant. It's been used as an emergency food during famine in the previous centuries, I wonder why it's usability as food disappeared from common knowledge. It may have something to do with preparation. preparing this veggie is a lot of work. People are more comfortable with those ready to use veggies they can buy from groceries. The young leaves are the most edible parts. As you said it is a popular food during famines, So Many people refused to eat it because there is no famine. You don't need to wait for a famine though to eat a nutritious vegetable that is free. Yes, your point is very valid. I think there may be some websites which give more information about such plants worldwide. It would be really helpful then. Most of the leafy vegetables are powerhouse of many vitamins and minerals. They even act as medicine for a number of diseases. But you should know which one is edible, otherwise it may cause serious problems like food poisoning. Many of these plants are eaten all around Asia but in the US they were seen as pest because they were not familiar with them. 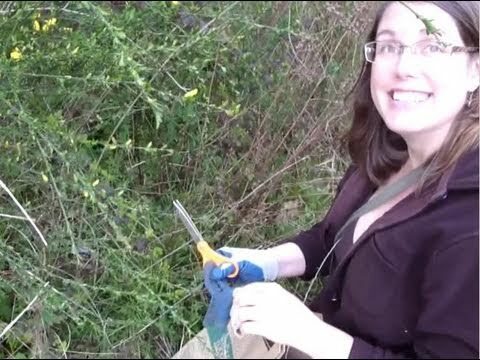 With all the economic problems US have, these edible invasive plants were free source of food that they co old have used to feed starving people. I think many Americans know dandelion were edible and tasty but they rather poison them with herbicide because they were nuisance to their lawn. I actually think SME of them are better than mass produced factory vegetables. During the great depression, one of the biggest famines, in history and many American families discovered dandelions were edible. I've never thought about dandelions as an edible plant but the video showed me some pretty interesting stuff. I have a lot of worthless plants that are growing in my garden and I always wondered if some of them would be good for cooking. 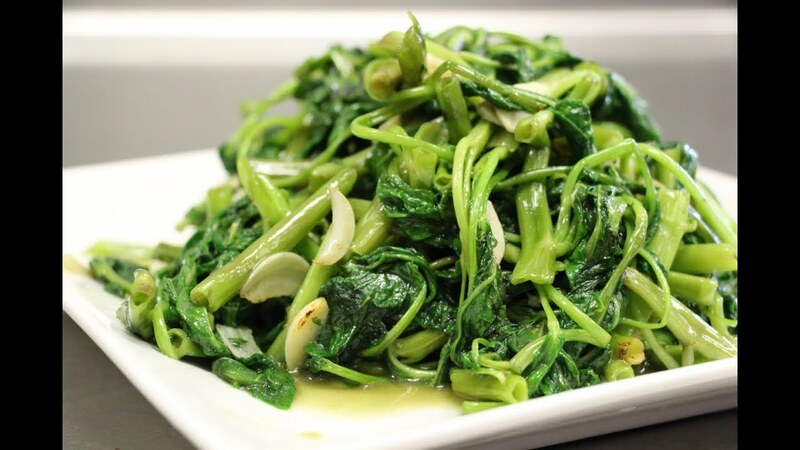 Water spinach is also an interesting option. Nettles are thriving in Romania, you might have some of them growing in your garden. Most people around the world ignores nettle and considers it as weed or pest but it has some good nutritional value. Water spinach is really delicious and I am really saddened Americans see them as invasive pest.if they will be introduced n the US as food, Maybe they won't be that invasive because people will actually be eating them.